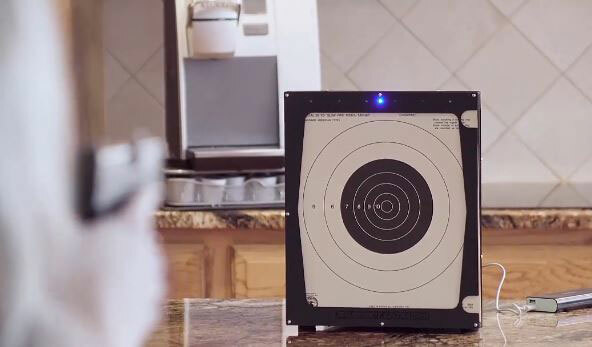 Meet the SharpShot EZ-Trainer: a smartphone enhanced system that lets you practice shooting indoors. It lets you save ammo and track your performance on your tablet. The system provides you with real-time feedback. Shot location, order, and timing are tracked for every hit. 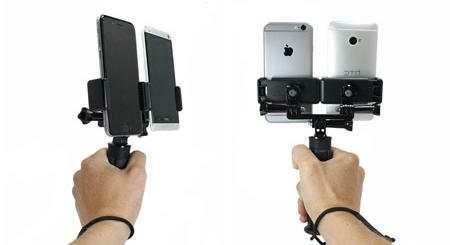 The SharpShot EZ-Trainer is compatible with iOS and Android devices. It supports various shooting scenarios, including quick draw. This is built on the OCAT system. 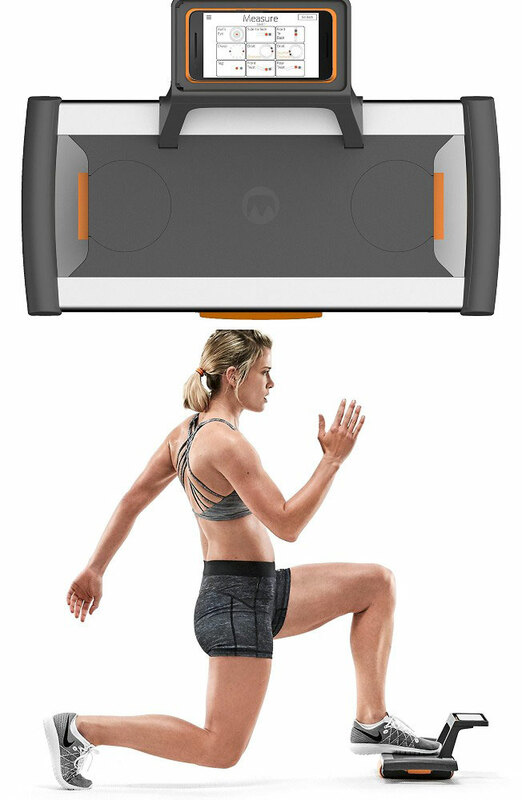 You won’t need anything other than your phone or tablet to complete this system.